FRUIT: Vibrant and juicy. Think apples, berries, plums and citrus. 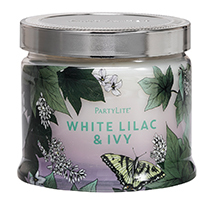 Float on a fresh, relaxing breeze where freshly brewed citrus tea and vibrant verbena are wrapped with delicate lily of the valley. Sun-ripened red raspberry and juicy plump blackberries blend with fragrant white jasmine blossoms, creating a perfectly fresh-picked scent. 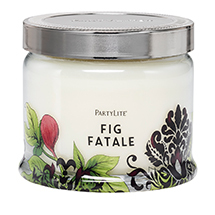 An irresistible blend of sensual fig, succulent fruits and velvety vanilla is deliciously rich. In a breath of frosted air, crisp cranberry, deep pomegranate and golden apple mingle with fresh-picked peach. A citrus burst of tangerine and pink grapefruit is laced with guava and hints of water lily to radiate island freshness. Tart blackcurrant, sweet blackberry, juicy mulberry and jewels of pomegranate are blended for a perfect berry twist. Anticipate a sweet Summer with juicy ripe peach and freshly picked apricot blended with peach blossom, star jasmine and a touch of vanilla. 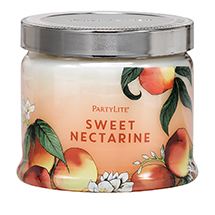 A Summer fizz of lush pineapple and white coconut mixed with sun-ripened peaches and pink papaya. 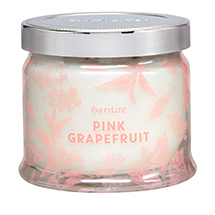 A juicy blend of citrus infused with pink grapefruit, orange peel and ripe peach is topped with sugar crystals. 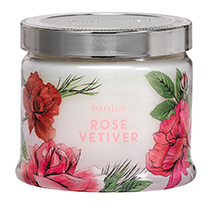 Fresh blooming hibiscus and sunset blossoms blend with the sweeter notes of blushing nectarine and sugared guava. 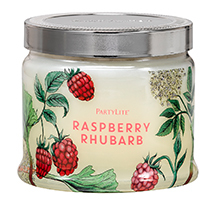 A nostalgic blend of ripe red berries with tart rhubarb is updated with a tantalising twist of green mandarin and almond wood. 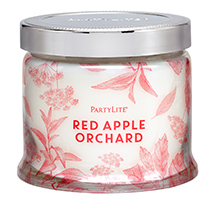 Crisp red apples glimmer with dewy golden notes of citrus and bergamot for a mouthwatering experience. 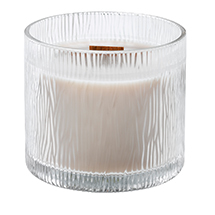 A dusting of sweet cane sugar over effervescent citrus joins delicate white peach and soft freesia in a lush fruit fragrance. Freshly picked, juicy strawberries ripened by the sun with sparkling zesty citrus and a touch of sweet sugar. FRESH: Exhilarating and uplifting. Think pine, peppermint, crisp linen and icy water. 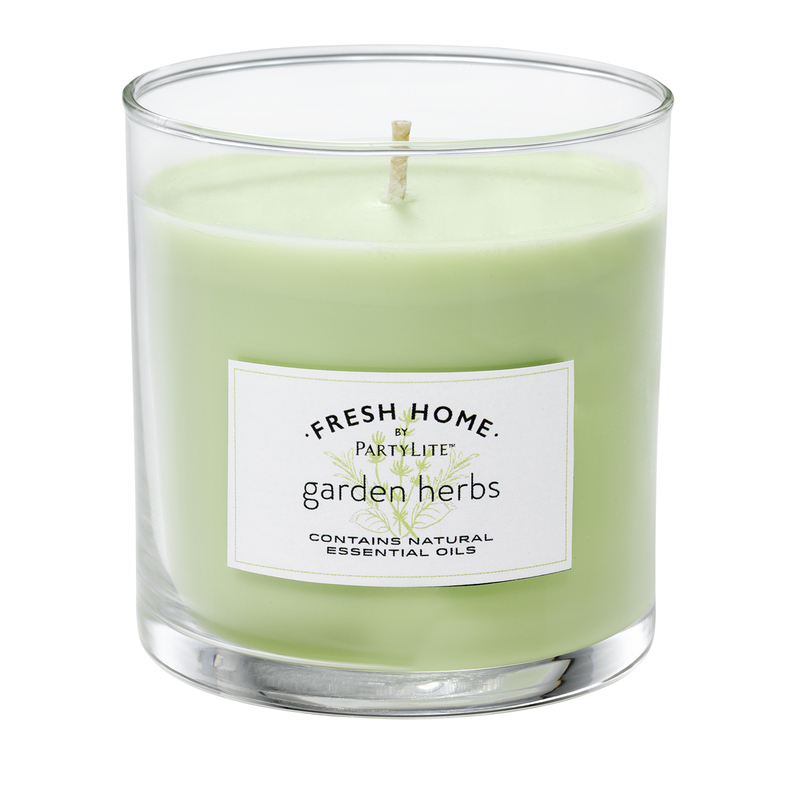 Sweet aromatic garden mint and sparkling green spearmint are muddled with basil and zesty lemongrass for a crisp, clean garden escape. Cleansing, refreshing and crisp, this scent is a rejuvenating infusion of cucumber, cooling aromatics, citrus and crystal spring waters. Fresh marine notes meet dewy petals of coastal jasmine and wild gardenia for the essence of a cool mist on the morning tide. Blush pink roses, sheer lily-of-the-valley, sprigs of mint and fragrant vetiver are gathered in a country bouquet that speaks to the heart. GOURMAND: Good enough to eat. Think caramel, vanilla, cinnamon and sugar. 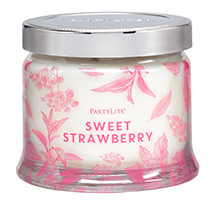 Succulent red strawberries and luscious pink raspberries are folded into creamy vanilla and frosted sugarcane. 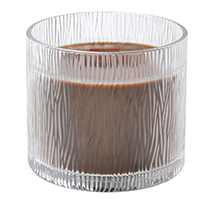 Marshmallow melts into whipped vanilla with a caramel drizzle and sugarcane topping for a familiar sweet treat. A tropical paradise is brought to life with crisp coconut infused with bright citrus, wild agave and exotic vanilla. FLORAL: Beautiful and refined. Think roses, jasmine, lily-of-the-valley and hyacinth. A basketful of white lilacs and garden geranium accented with fresh greens and myrtle leaves offers a cosy welcome. EXOTIC: Full-bodied and unusual. Think amber, sandalwood, leather and patchouli. 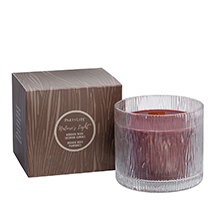 Fiery cinnamon dances through the forest partnering with intense teakwood, honeyed resin and fragrant bay leaf. FRESH: Naturally enhance your home and eliminate odours with NEOFRESH® technology. and aloe nectar to freshen and renew. 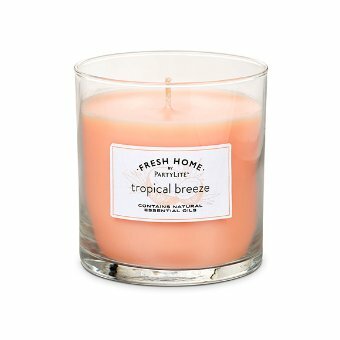 Fresh tropical tradewinds invigorate the senses, enlivening salted citrus, island coconut and guava nectar softened with or blossom and creamy vanilla. Exuberant herbal notes of basil, mint, rosemary and thyme sprout among orchard citrus and white florals to enliven and uplift. 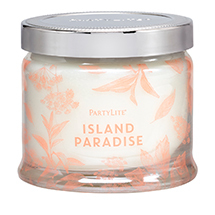 Tropical pineapple, sweet apricot, coconut flower and pink lily alight on a beach of vanilla sugar and driftwood. An exotic fusion of island coconut and dark teakwood kissed with violet petals, white muguet and vanilla musk.